Journey deep into the African rainforest and meet Oscar, an adorable young chimp with an entertaining approach to life, and a remarkable story of individual triumph and family bonds. 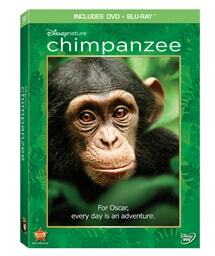 The world is a playground for little Oscar and his fellow young chimps who love creating mayhem. Full of curiosity, a zest for discovery, joy and a love for mimicking others, Oscar -- and his family -- navigate navigate the complex territory of the forest. It's an inspiring and life-changing adventure, narrated by Tim Allen, that overflows with courage and charm that will capture your heart. 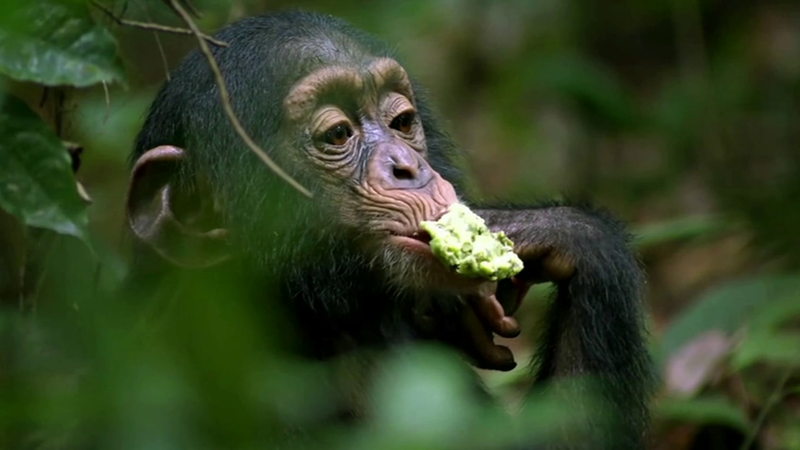 Watch the makers of Disneynature's Chimpanzee reflect on shooting in the depths of the rainforest. 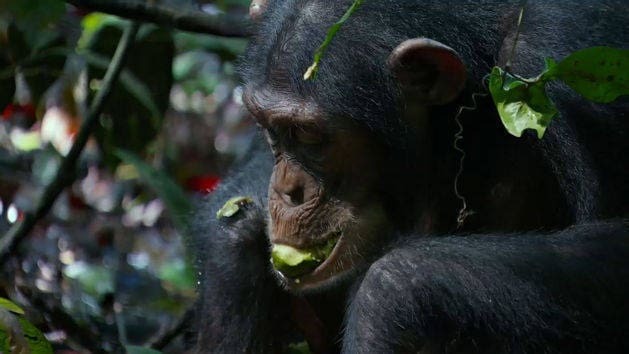 Get an inside look at the Chimpanzee crew's arduous routine. 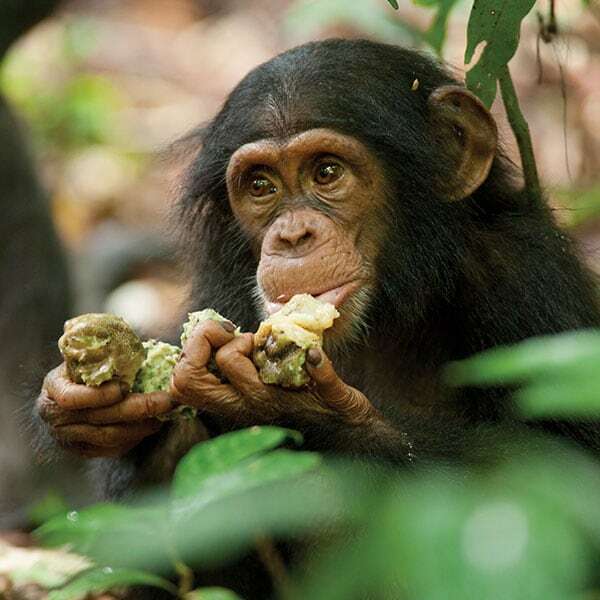 The chimps wash their favorite special fruits before eating them...and they chew them well! 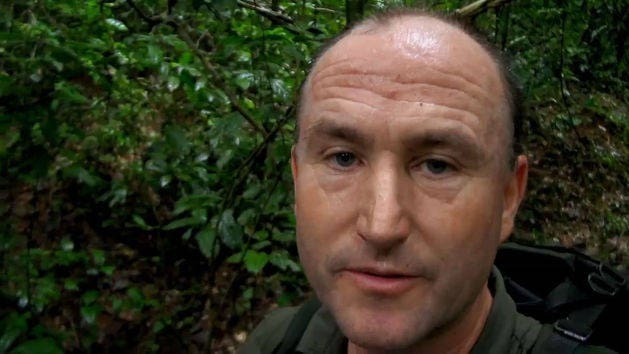 The crew reveals that filming Disney's Chimpanzee took several years. The world is a playground for little Oscar and his fellow young chimps who love creating mayhem. 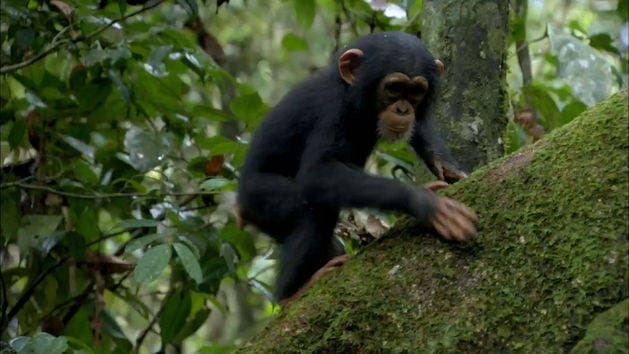 Oscar is a feisty, funny and adorable young chimpanzee. Isha is Oscar's loving mother and sole caretaker. 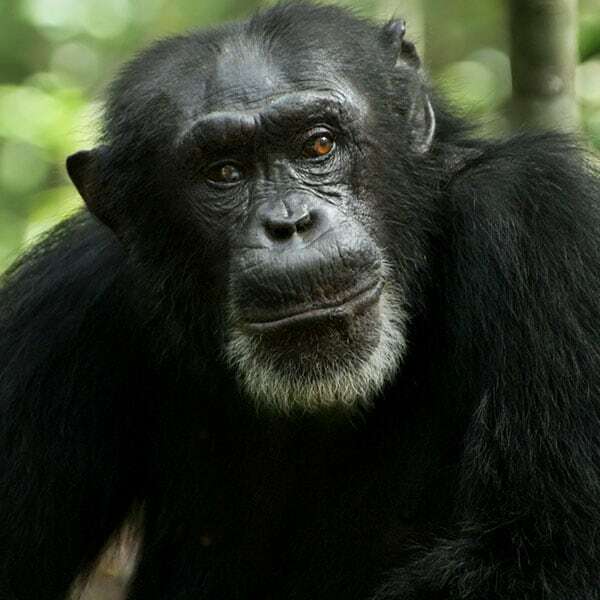 Freddy is the powerful and highly respected leader of Oscar’s chimpanzee family. 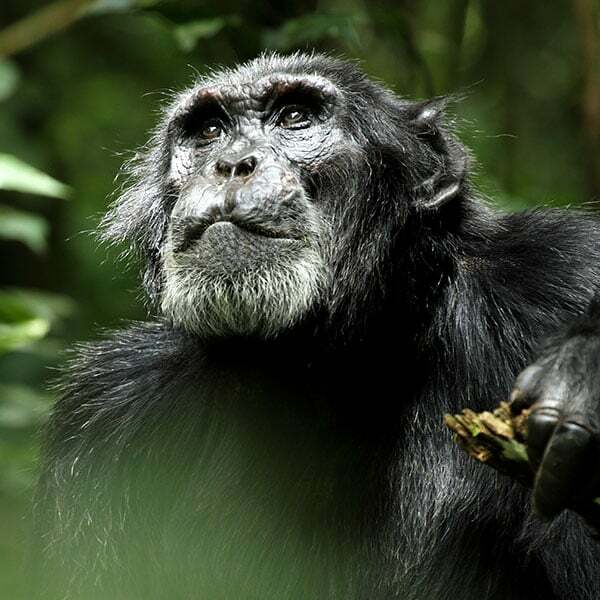 Scar heads up a rival chimpanzee group that always seems to be lingering on the edge of Freddy’s turf. 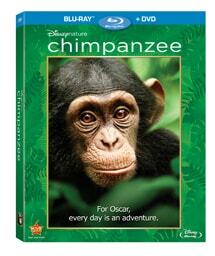 Further Explore The Wonderful World Of CHIMPANZEE! 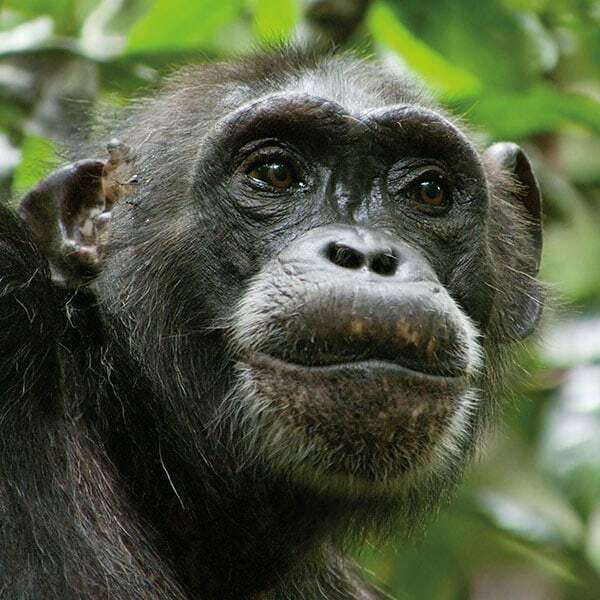 The CHIMPANZEE Educator’s Guide includes over 100 pages of lessons and activities targeted to grades 2 through 6. The lessons are aligned to National Science Education Standards and integrate interactive elements, including ready-to-go PowerPoint presentations to help engage your class. Blu-ray™: Behind The Scenes On "Rise"